The Buckeyes are the 2018 Great Lakes division champion and finished in 7th place at Nationals! Our team is comprised of players of all skill levels. We usually field two teams at tournaments to ensure ample playing time for all. Learn a little bit more about all of our players! Learn more about our excellent coaches and their roles with the team. Our coaching staff is extremely dedicated to the success of our team, both in and out of the water. 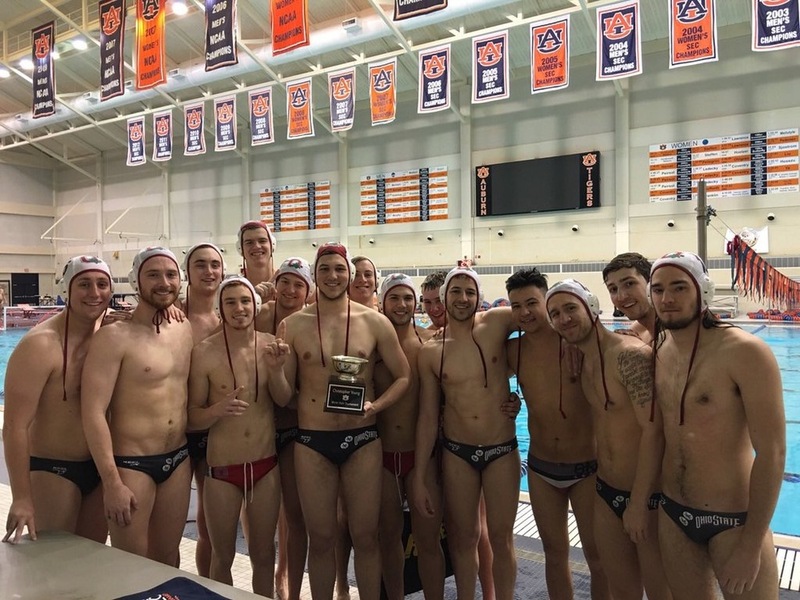 Keep up to date with all the latest news about The Ohio State Men's Water Polo Team. This blog will contain information on practices, tournaments, game results, and any other happenings involving the Buckeyes.